Putting the lack of cliffhangers, story arcs, and two-parters aside for now, there is something else which left another crack open (pardon the pun) in Doctor Who Series 11: the title sequence. 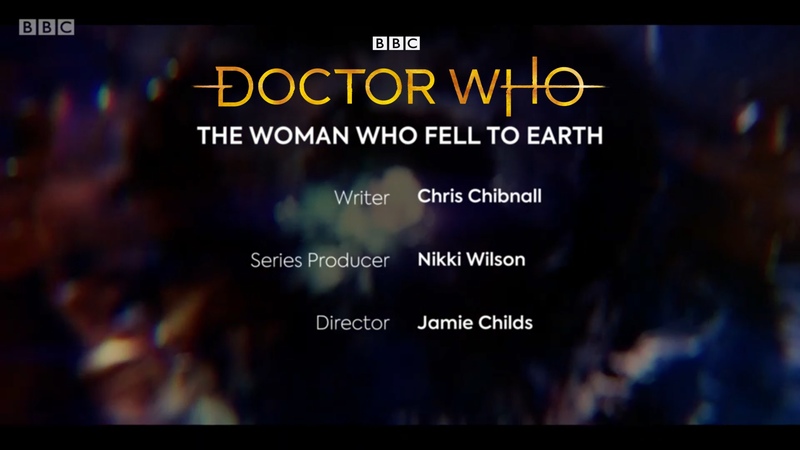 So far, there are only two episodes to omit the opening titles altogether; The Woman Who Fell to Earth and Resolution. That was it. No other explanation for clarity. 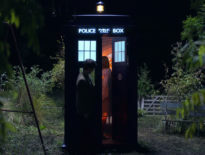 It remains a mystery as to why such an unusual decision was made, considering that both episodes bookended Jodie Whittaker’s first full run, despite the latter being aired separately as the 2019 New Year Special; same with all the remaining Series 11 episodes having the title sequence at the very start, breaking the New Series practice of starting with ‘teasers’ (aka ‘pre-titles’). What made it worse was that neither episode featured the latest logo at all; not as a (still) title card during the episode, nor during the end credits. 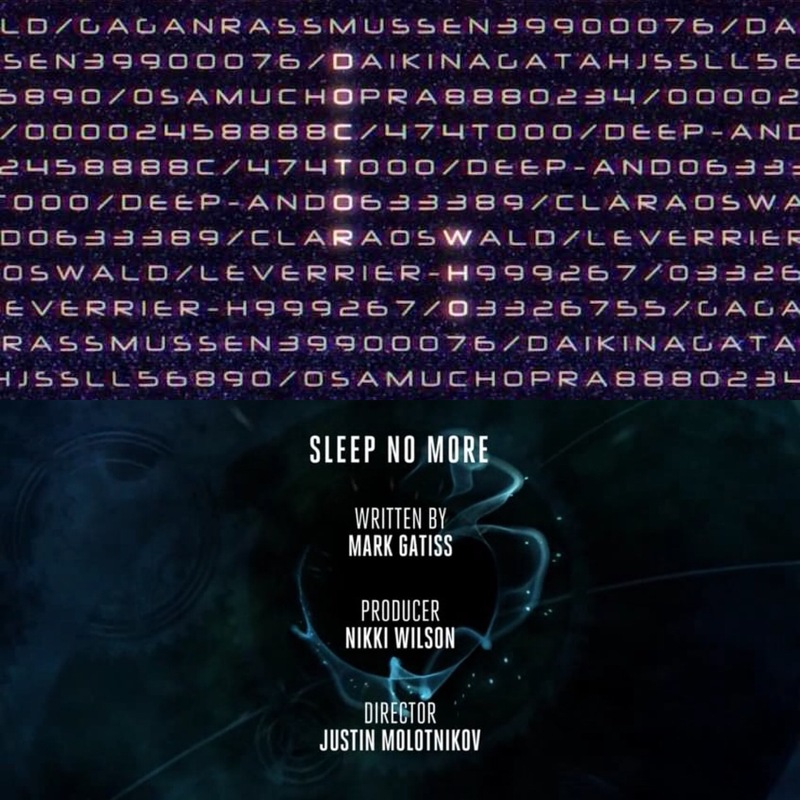 Instead, we only get to see the episode title, with the crew members’ names, at the start of the end credits, unlike the Series 9 episode Sleep No More which incorporates a unique one-off title card instead. The title sequence has always been around since 1963 – that’s how a TV programme runs to keep the viewers hooked and engaged with what they watch on the small screen. 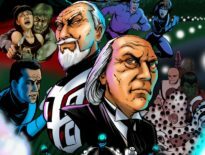 When the latest version made its debut in The Ghost Monument, I was beyond fascinated by how reminiscent the purple swirly time vortex was to the Hartnell, Troughton, and Pertwee eras; same with Segun Akinola’s theme music which utilises familiar elements of the very first arrangement. But where was the TARDIS? Where was Jodie’s face? Oh, that’s right, they’ve decided to follow one of the Classic era conventions, except for the star billing. Having just the episode title without the logo is plain ridiculous. That was certainly the case with the vortex making its de facto debut during the end credits of The Woman Who Fell to Earth. 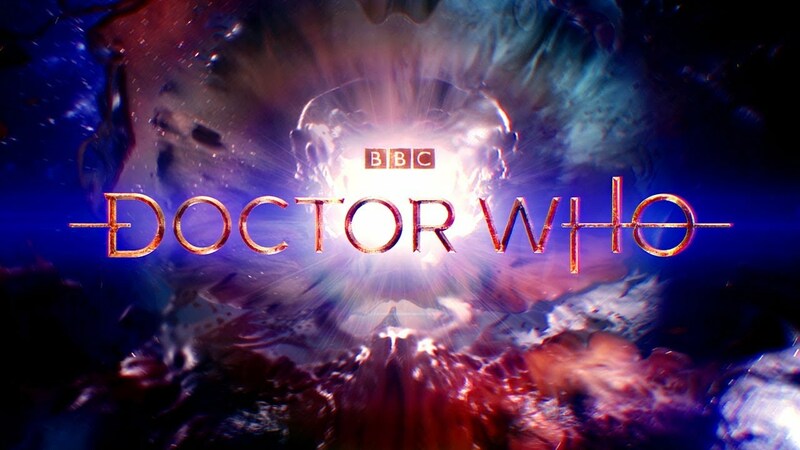 Nevertheless, hearing the full theme music with the Middle Eight for the first time, throughout the credits and the “Coming Soon” trailer, got us all hyped in anticipation; it’s really strange that this one wasn’t featured in the Series 11 soundtrack – disappointing though. 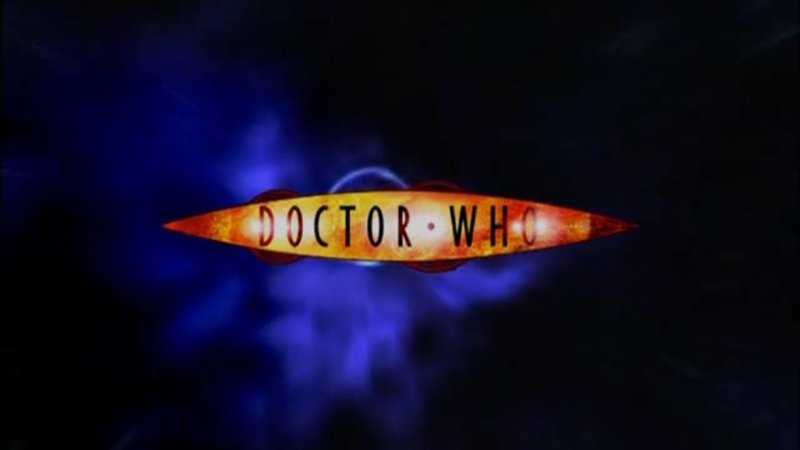 Between 2005 and 2007, the logo was seen before the credits started rolling (especially when the “To Be Continued” caption appeared underneath, in a multi-part serial), so why didn’t they think of that for the Series 11 premiere or Resolution? On a positive note, I was really pleased to hear a snippet of the theme’s opening bars when the Thirteenth Doctor makes her proper dramatic debut, after literally falling from the sky. It sort of gives a clear indication of what viewers are actually watching. Because Jodie Whittaker is, officially, the first female Doctor and still relatively new to the fans and audience, I feel that having the logo completely omitted would lead to some confusion among casual viewers who’ve never watched the show before. Notice how blockbusters, nowadays, utilise a convention where the film’s title/logo appears during the start of the end credits, such as The Dark Knight trilogy, The Lego Movie, and Star Trek Beyond. That could also be the case for TV shows which only feature a title card for a few seconds, and the full theme music during the end credits. Take Marvel’s Agents of SHIELD, Homeland (usually in each season premiere and finale), or the first episode of the hit BBC drama Bodyguard; they never omit their logos altogether in each episode. Considering the fact that The Woman Who Fell to Earth and Resolution are treated as ‘feature-length’ blockbusters, due to their running times and the new cinematic feel, that could also be a factor as to why such a decision was made to omit the title sequence altogether. Had both episodes, alternatively, incorporated the logo at the very start, by superimposing in black before transitioning to the first scene, it would at least have made a better substitution. 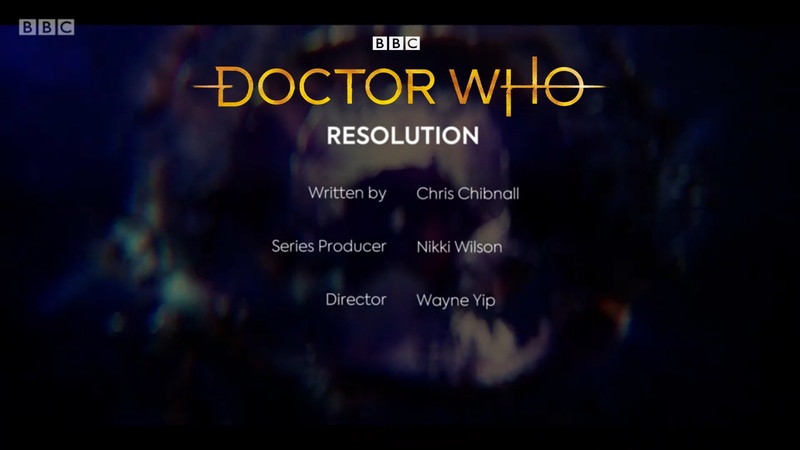 And if Chibnall decides to omit the title sequence from any Series 12 episode, he should definitely use the logo before or during the end credits. In case you’re wondering why I have these customised title cards with the logo, this is how it should have been done in the first place, like 2005. ← Physicists Reverse Time Using Billiard Balls. Well, Sort Of.